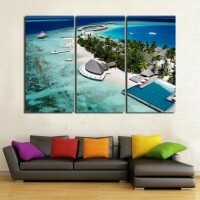 No.1 Feature: Environmentally Friendly, Odorless, Waterproof and UV Protection. 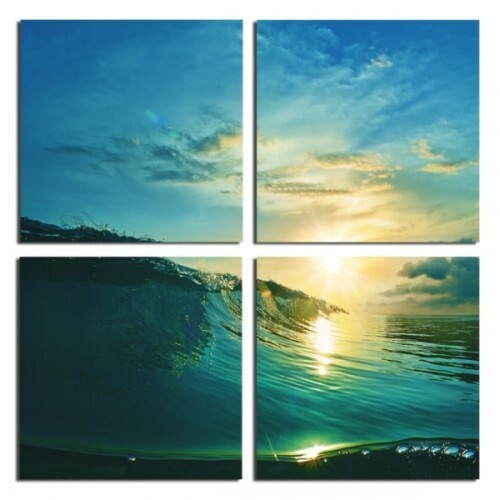 No.4 Canvas Edge: Extra 4.5cm space around each painting,4cm mirror edge plus 0.5cm white space which is available for 3cm or 4cm depth frame application. 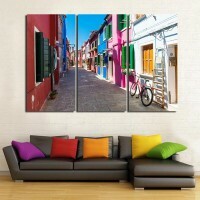 No.5 Canvas Material: Cotton and Poly mixtured 320gsm. 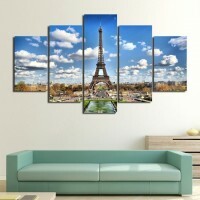 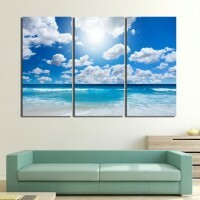 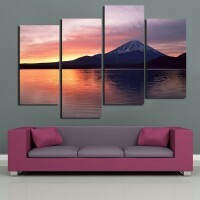 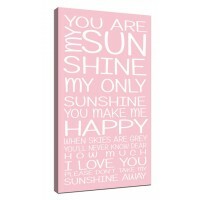 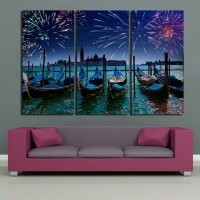 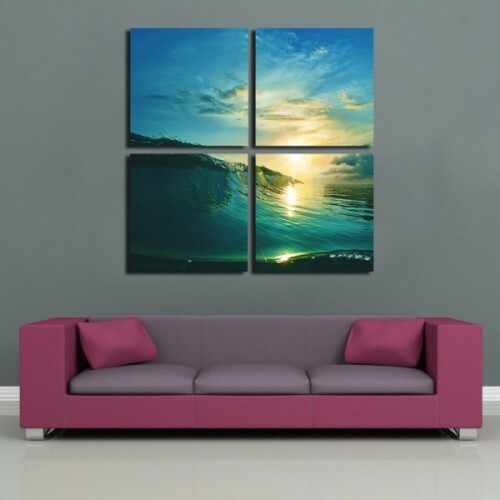 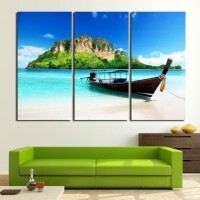 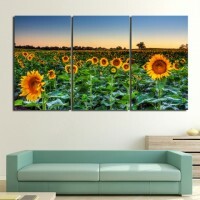 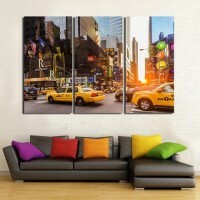 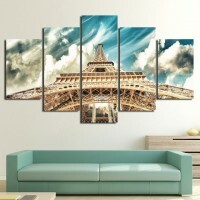 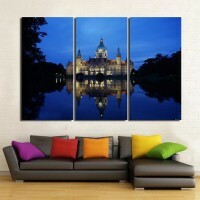 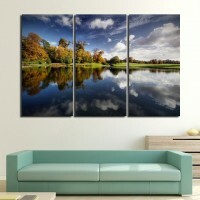 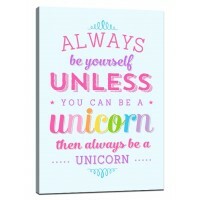 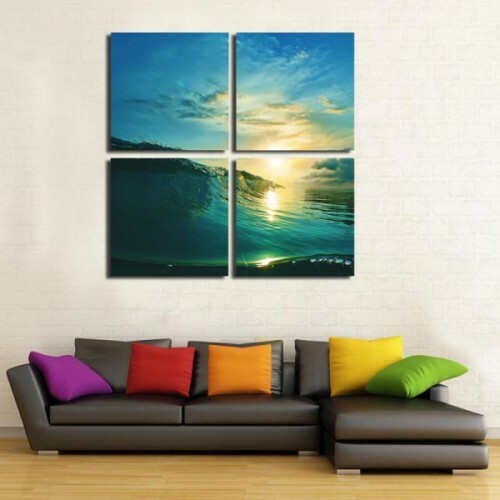 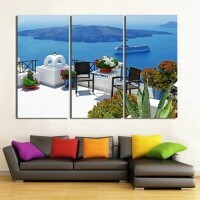 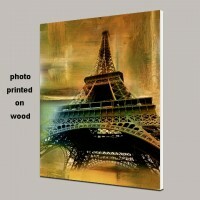 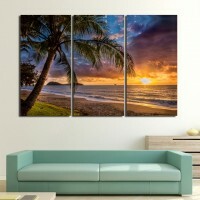 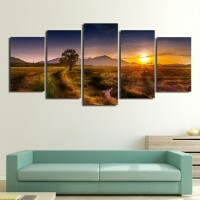 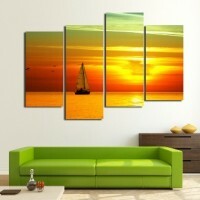 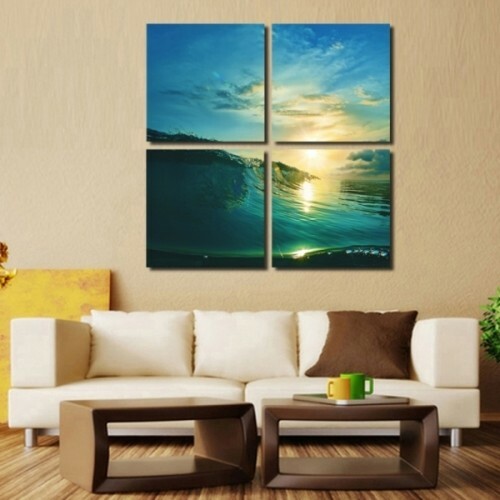 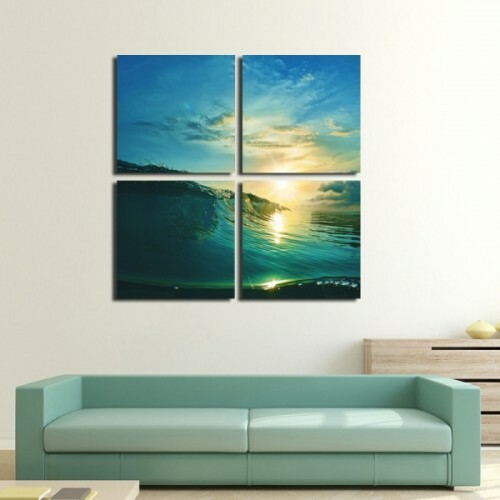 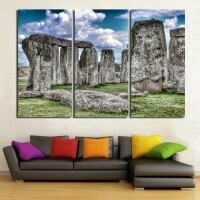 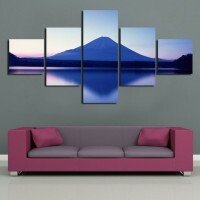 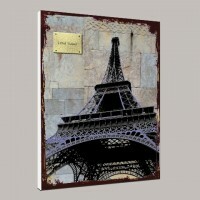 No.6 Style: Photography printed on canvas painting wall art.